Brian Hedges, was stationed in Hameln with the 1st Bn The Middlesex Regiment. 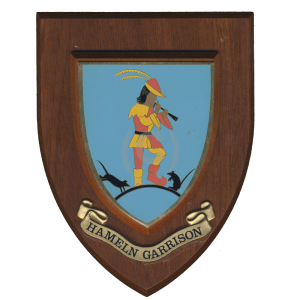 How to read, this regiment was stationed here in Hameln from 1958 to 1962. 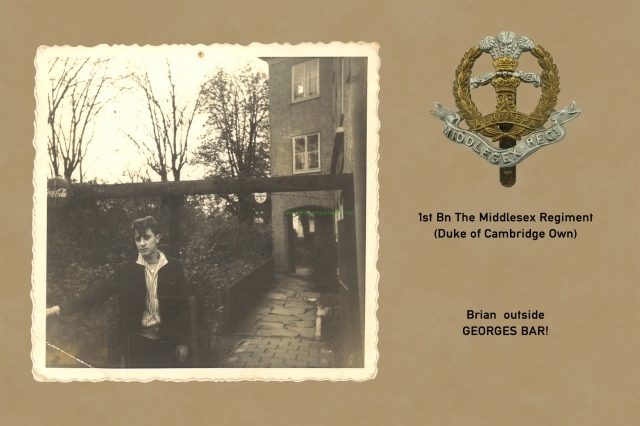 Brian has sent some photos from his time, which meanwhile have a historical value. 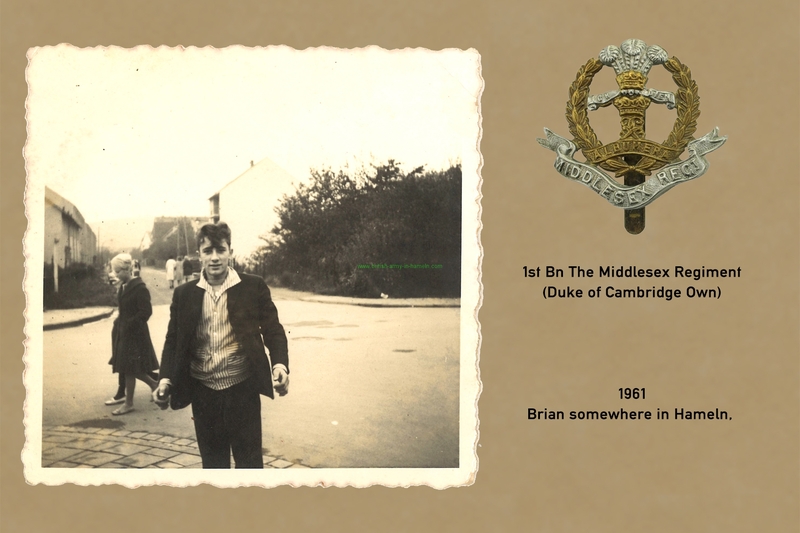 Brian is now 73 years young and was with his friend Ray Shave in Millhill for military training. 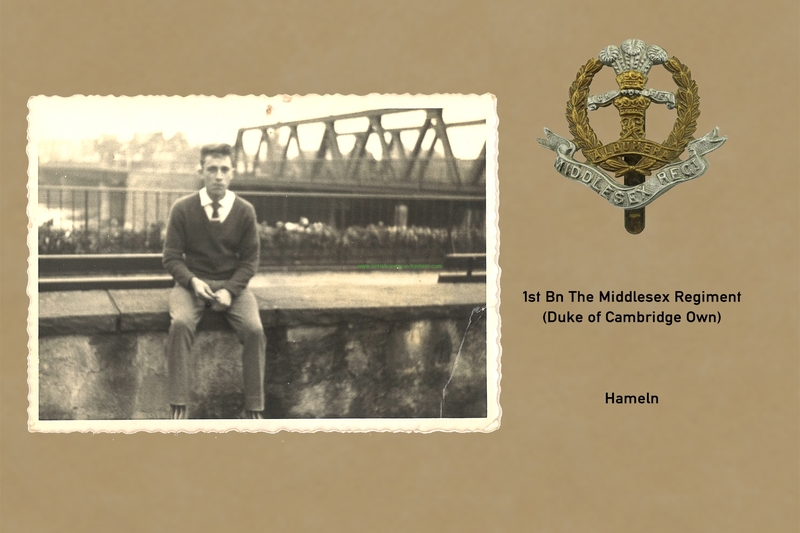 After Brian finished training, he was sent directly to Hameln. 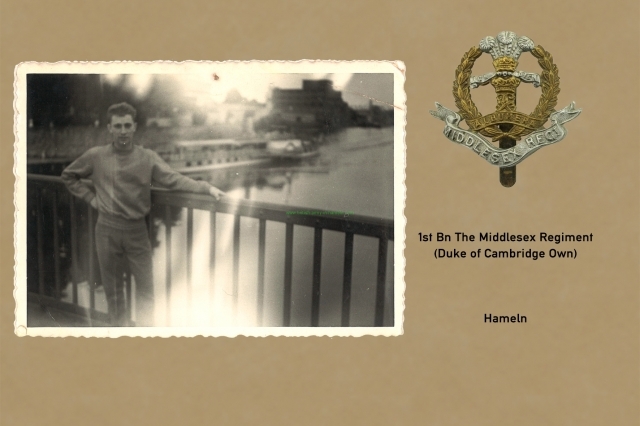 Here met the two friends again, because ray had already a year earlier to Hameln. 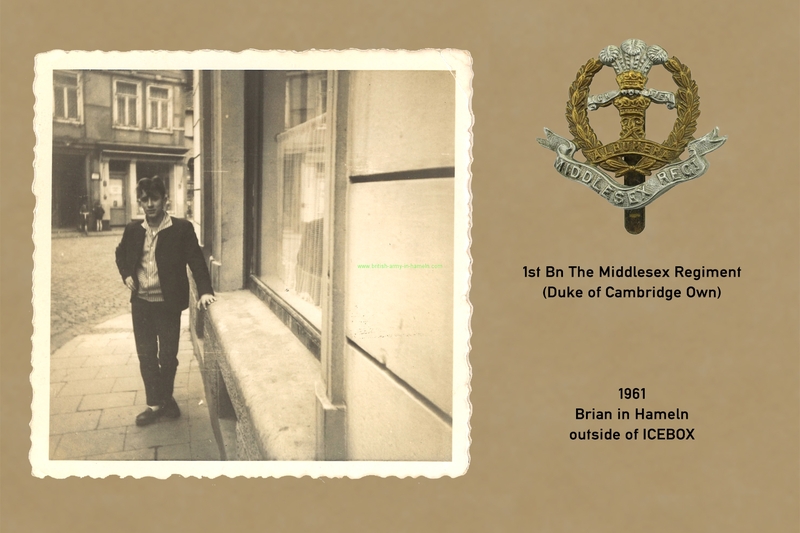 Most photos of Brian are from the year 1961. Brian Hedges, war mit dem 1st Bn The Middlesex Regiment in Hameln stationiert. 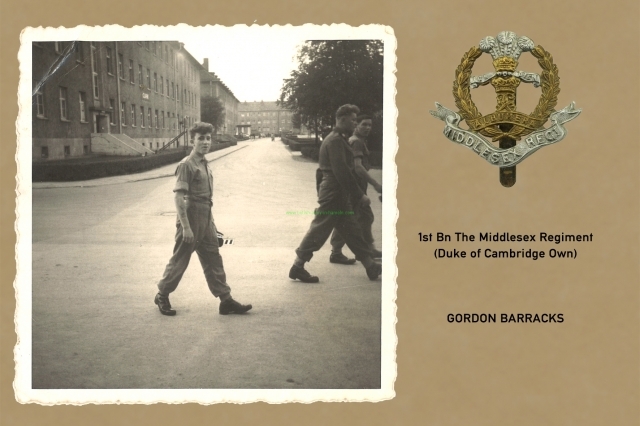 Wie zu lesen, war dieses Regiment von 1958 bis 1962 hier in Hameln stationiert. Brian hat aus seiner Zeit einige Photos mit gesendet die inzwischen einen historischen Wert haben. 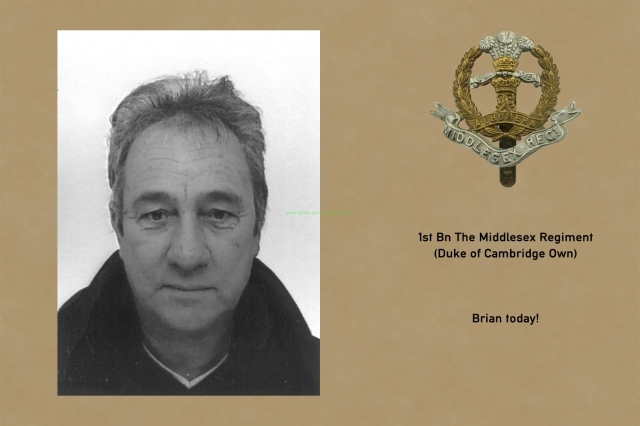 Brian ist inzwischen 73 Jahre jung und war mit zusammen mit seinem Freund Ray Shave in Millhill zur militärischen Ausbildung. Nachdem Brian mit der Ausbildung dort fertig war, wurde er direkt nach Hameln abkommandiert.Hier trafen die beiden Freunde wieder aufeinander, denn ray musste schon ein Jahr früher nach Hameln. 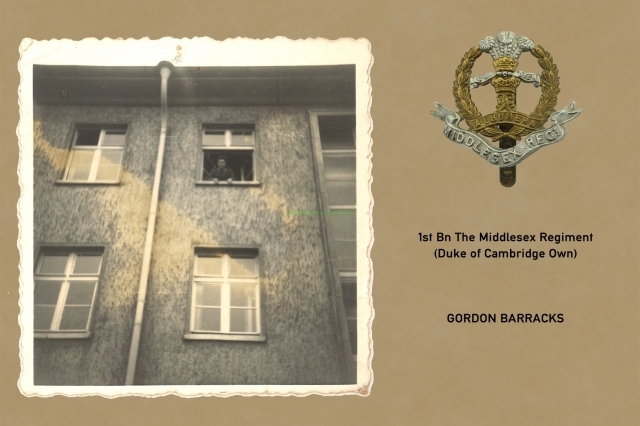 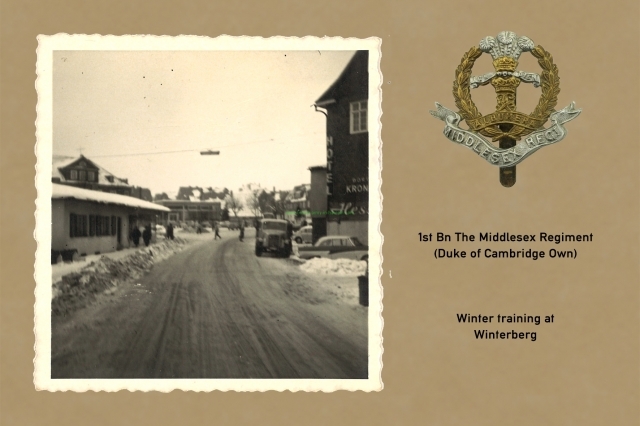 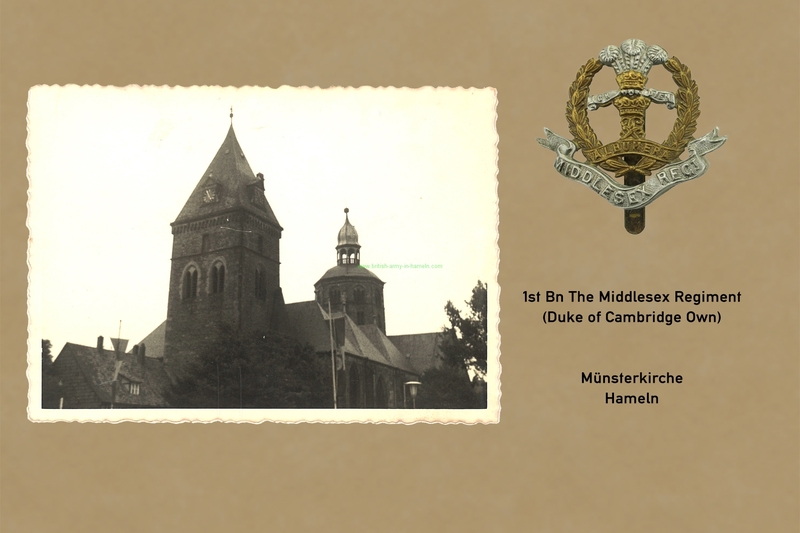 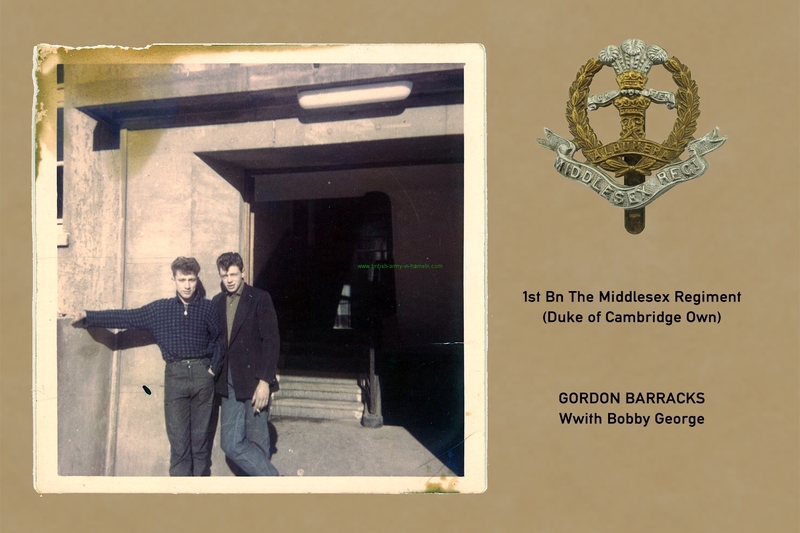 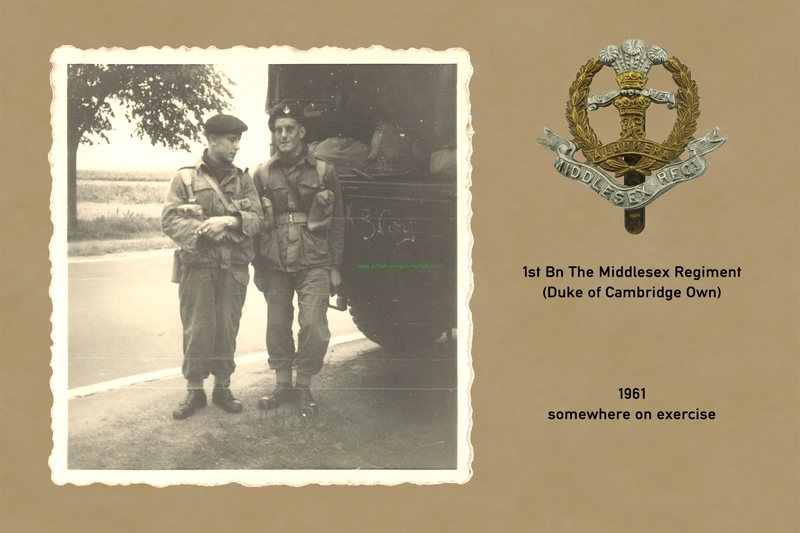 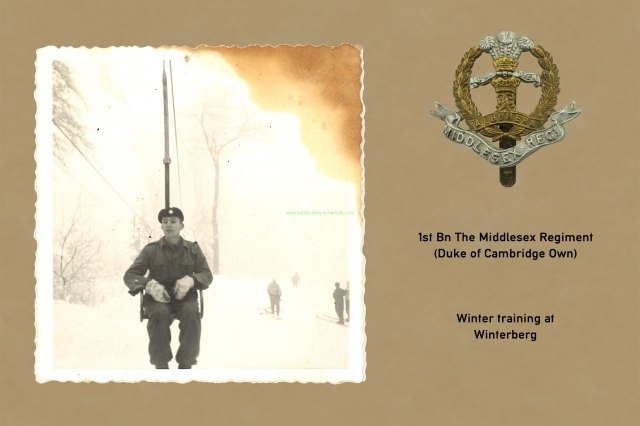 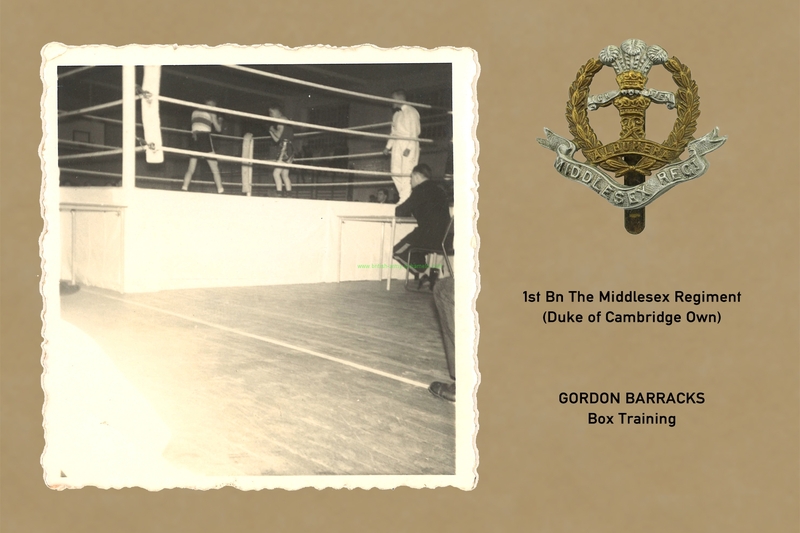 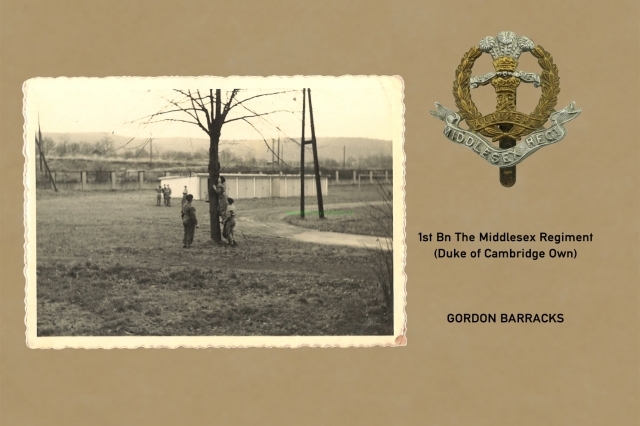 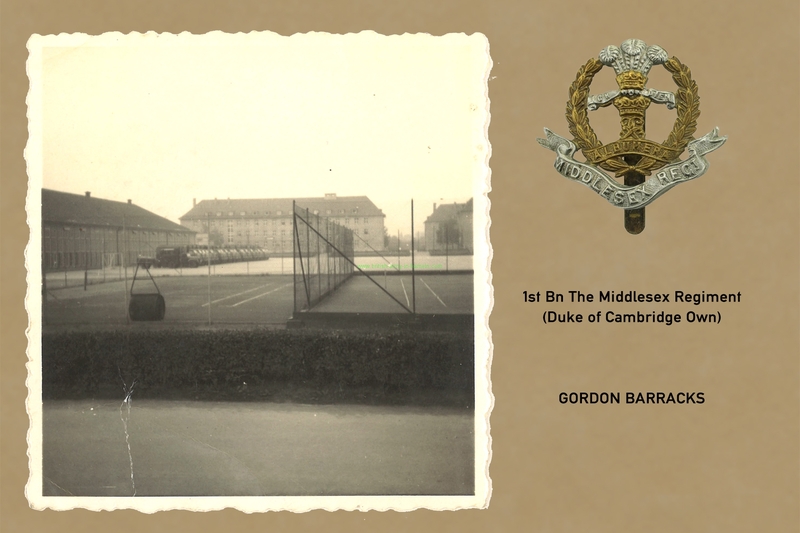 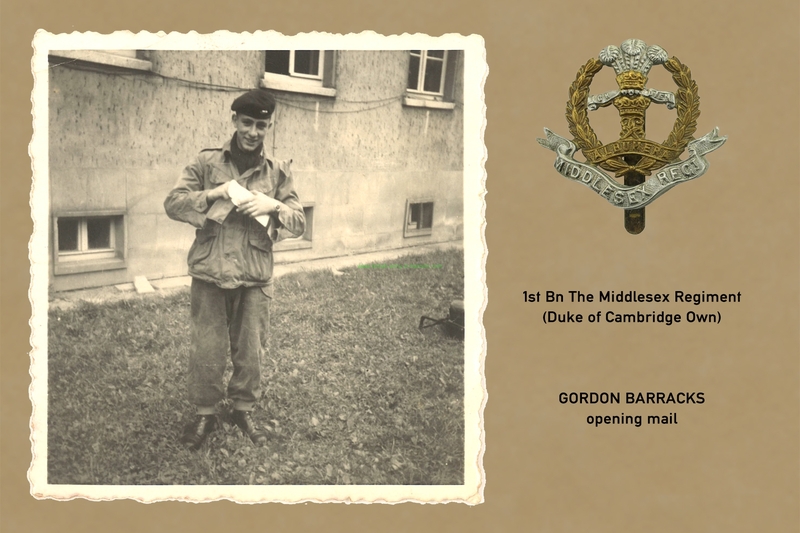 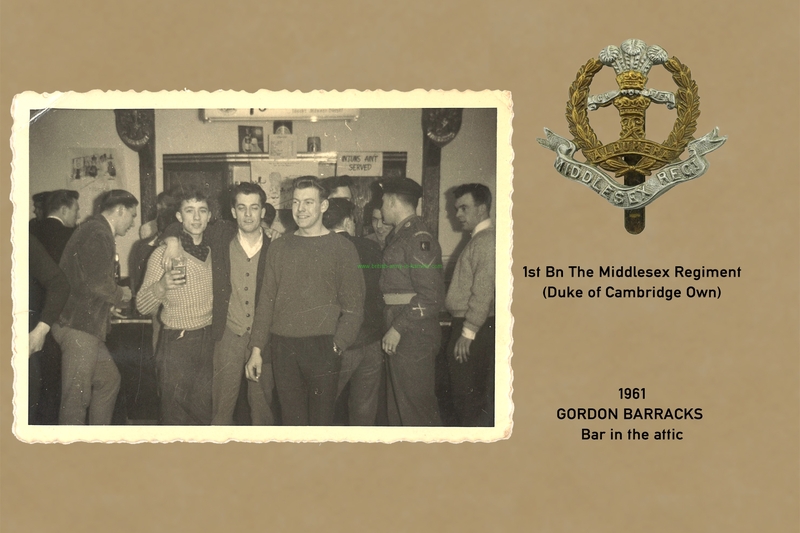 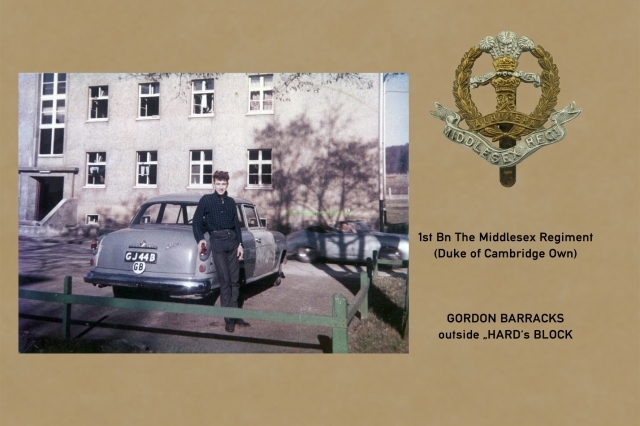 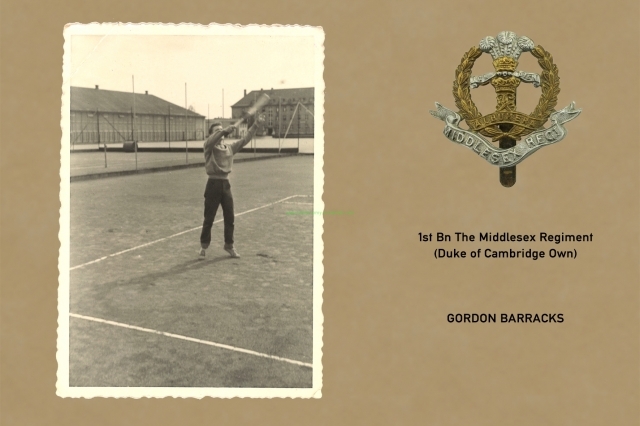 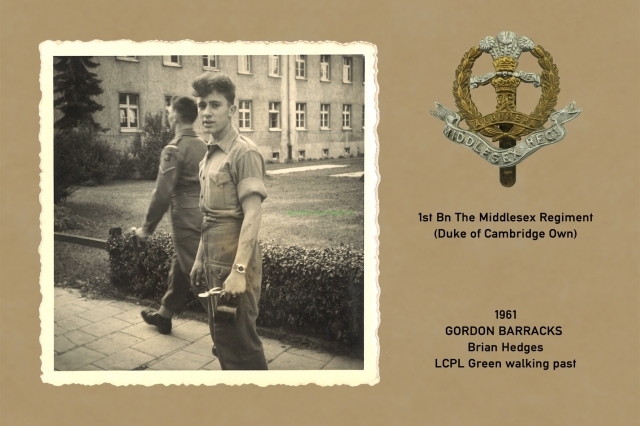 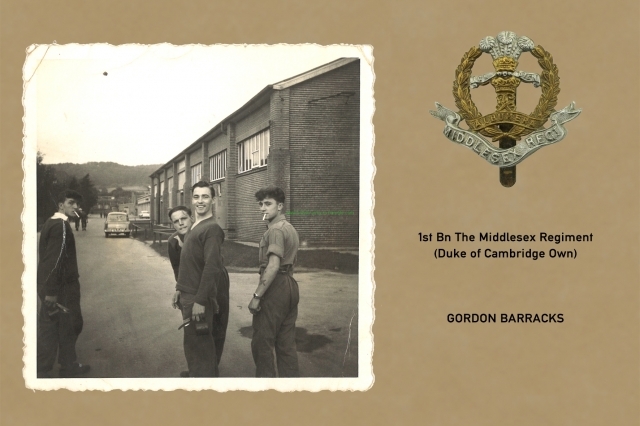 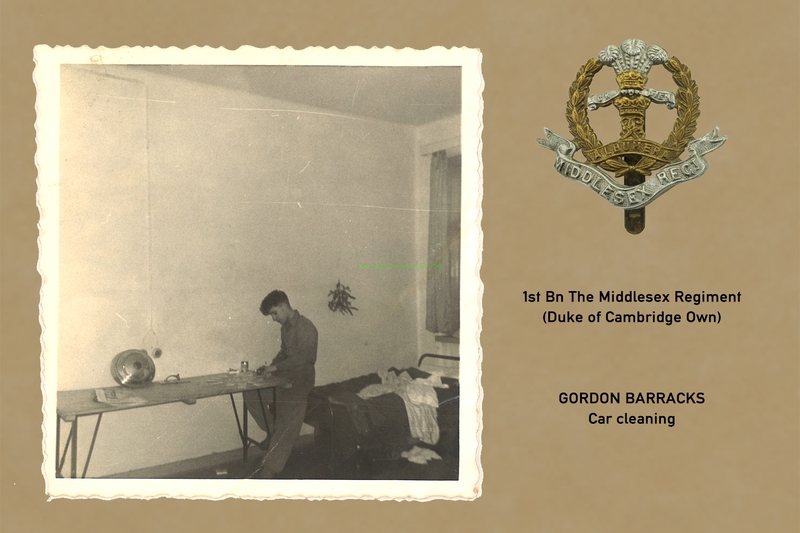 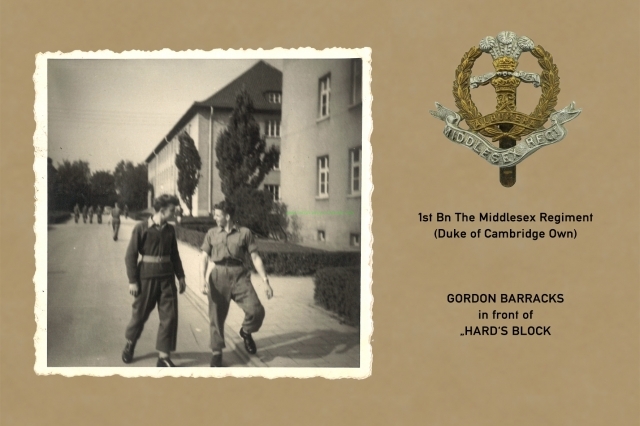 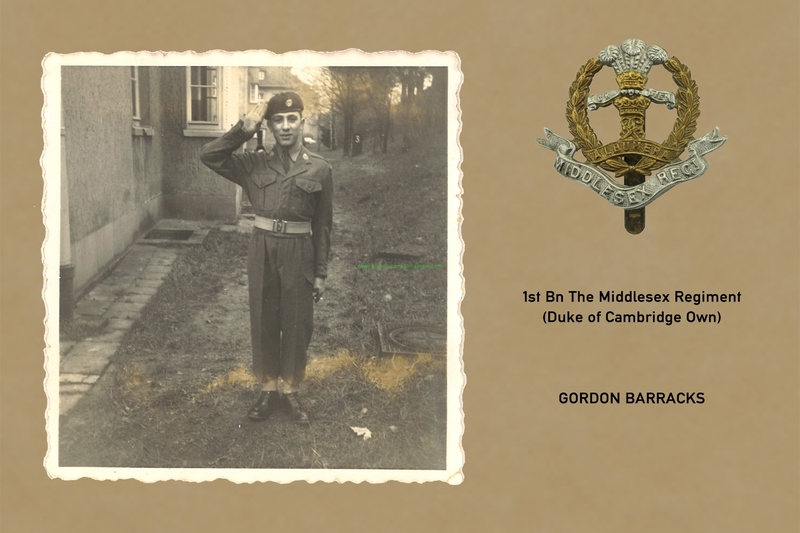 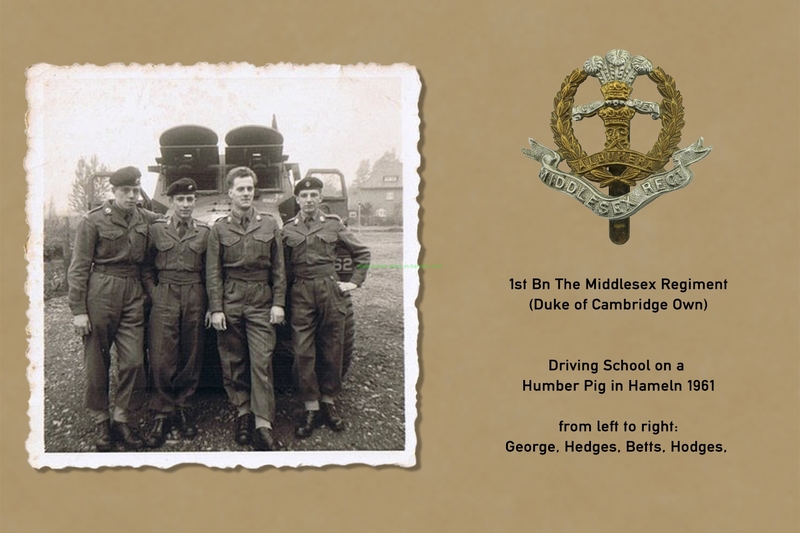 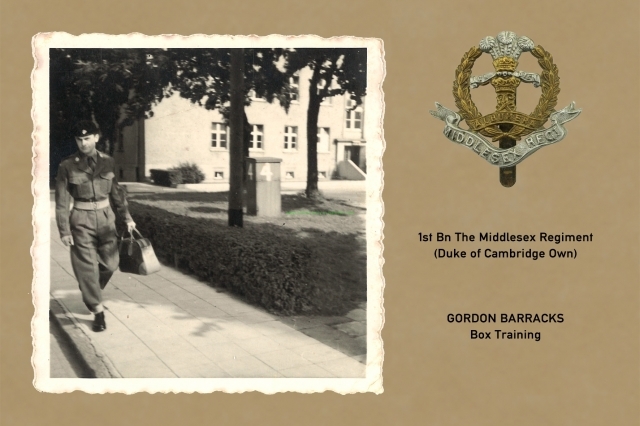 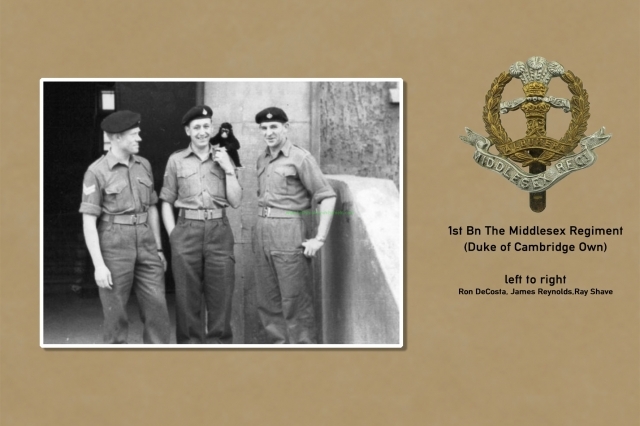 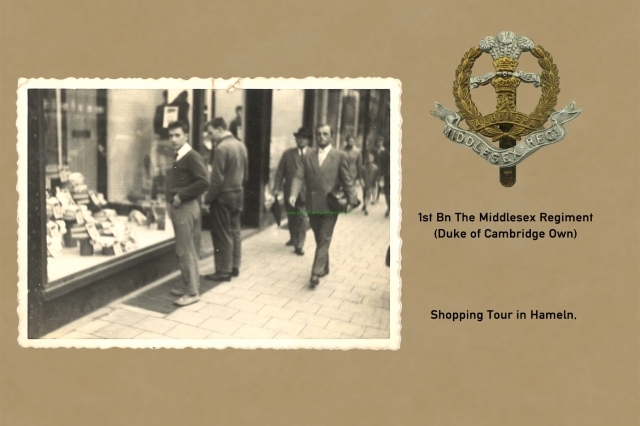 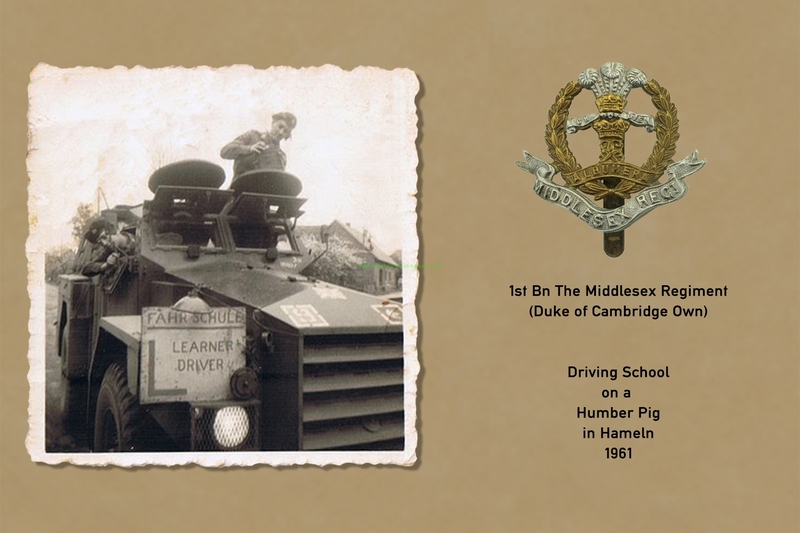 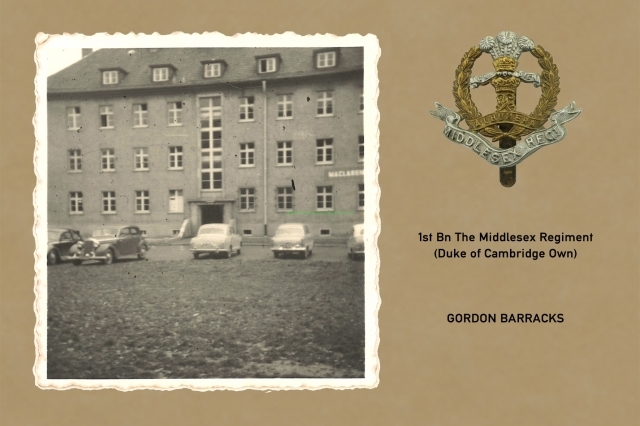 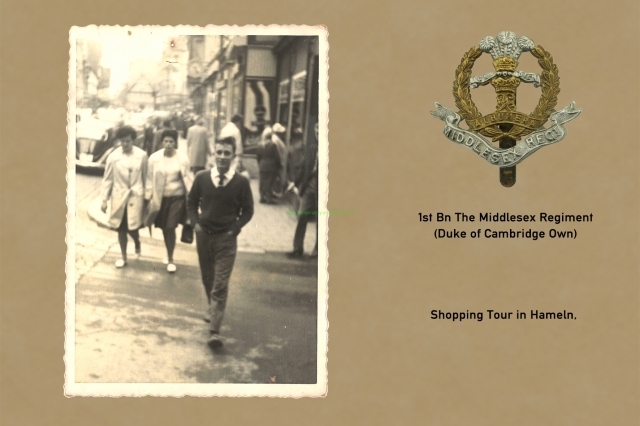 Die meisten Photos von Brian sind aus dem Jahr 1961.
dear arnd, thank you for putting this site together, i was stationed in hameln with 1st btn middlesex regt 1958/1962 i enjoyed my time there and made many freinds.i came there direct from cyprus whitch i did not like at all,have a few photo,sof my time there and will try to find them and send to you;maybe they will be of use to you and your site.